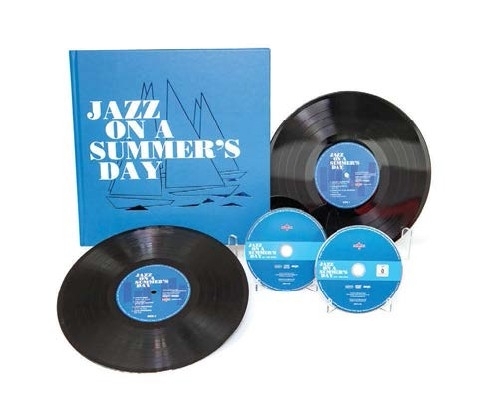 Although decidedly more understated, the 1958 Newport Jazz Festival and its associated documentary Jazz On A Summer’s Day was arguably as influential as the 1967 Monterey Pop Festival and Woodstock two years later. 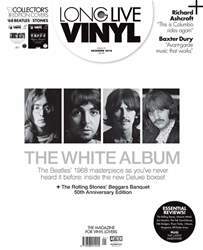 Now, 60 years on, this anniversary deluxe edition featuring a hardback book and two 10” discs, plus a CD and DVD of Bert Stern’s landmark documentary, does a fine job in capturing a landmark cultural moment. Sets by Miles Davis, Dave Brubeck and Ray Charles unfortunately don’t make the cut, but there are still plenty of fine acts to dip into. The Jimmy Giuffre Trio capture the weekend’s laid-back vibe via The Train And The River; a lo-fiChuck Berry raucously throws down Sweet Little Sixteen and Louis Armstrong’s wellhoned band raise a smile in an old-timey kinda way with four nailed-on crowdpleasers. Picks of the bunch, though, are the soulful Big Maybelle and the wonderful Mahalia Jackson – her Didn’t It Rain? raises the bar to another level.